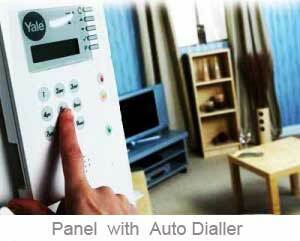 Installed throughout the UK by AD Alarms based Bradford and Leeds. 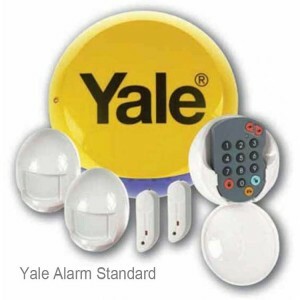 AD Alarms based in Bradford and Leeds, install, Service and Repair Wired Alarms, Wireless Alarms and CCTV . 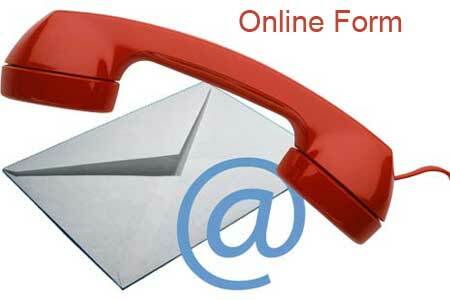 Just contact us for friendly advice on telephone number BFD (01274) 614650 – Leeds (01138) 878429. We will travel up to 100 miles to install from Leeds and Bradford but beyond 20 miles of Leeds there will be a small additional cost for fuel in time. 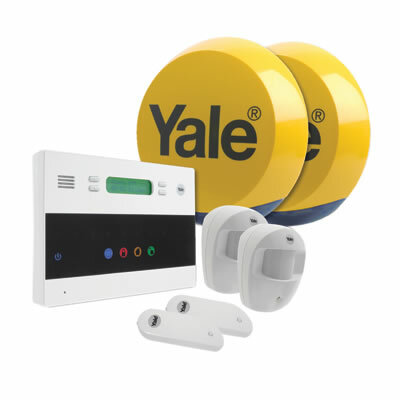 Our wireless security alarm system offers the customer the highest degree of control and protection against burglary and if fitted with a smoke detector also fire. ing that the alarm system has been activated. The first person to receive the call can acknowledge it and stop the dialler ringing further numbers by pressing one key on the telephone pad. 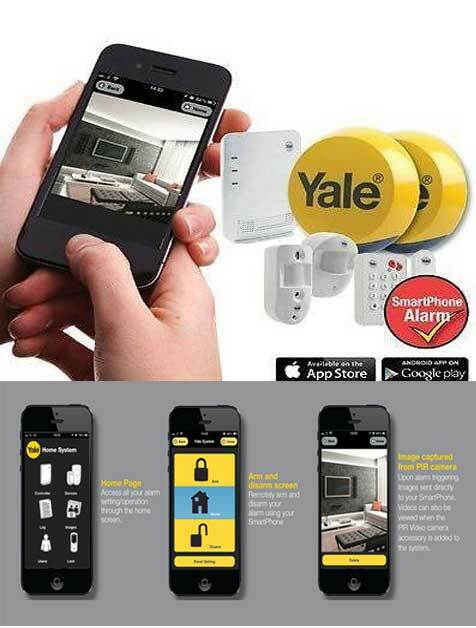 This wireless security alarm incorporates all the latest technology, you can access the alarm system from your mobile phone easily switch the alarm on and off from any location in the world as well as do various tests. Every customer is given clear and easy instructions how to use their alarm system and also how to modify the menu if they require in the future. We pride ourselves on personal friendly service. This wireless security alarm does not need servicing, it just requires the batters changing in the sensors every 2 to 3 years when the panel alerts you. These our standard alkaline batteries and are very quick and easy to do. We give our customers instructions so they can do it themselves in the future. If they do require the batter is changing we do offer to do this and it is inexpensive. The wireless self acting siren box cannot be stopped by a burglar from inside the property and it incorporates a flashing strobe underneath it which would signify which alarm is in operation in alarm condition. 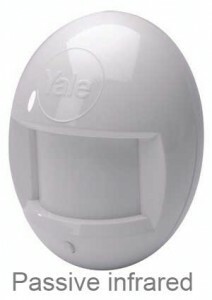 This strobe also flashes three times when the alarm is triggered so that if you use a wireless fob to arm the system as you leave your property you can see it has been switched on from outside. We also build into the box a constantly flashing LED to signify it is an acting alarm to warn off potential burglars and this is our own design. 1 year guarantee. Extendable 3 and 5 year warranties also available. 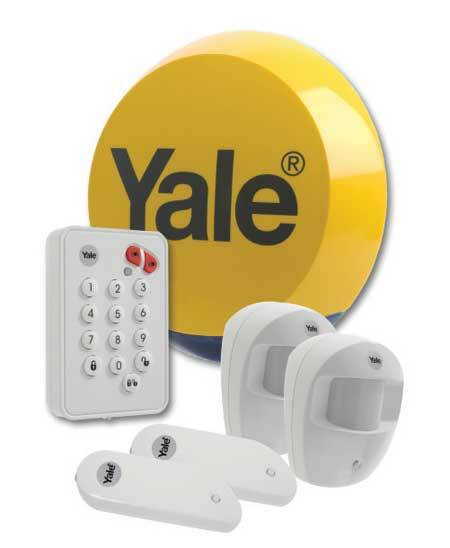 We also offer a complete installation of any of our wireless security alarms, with full operation instructions within a 100 mile radius of Bradford West Yorkshire. 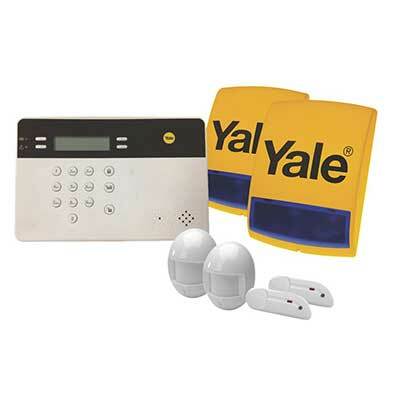 Extra wireless remote keypads can be situated anywhere within 30 meters of the main control panel and this can be extremely useful in situations like an external garage which is separate to the main building. It’s now possible to switch the main alarm off without having to enter the main building. 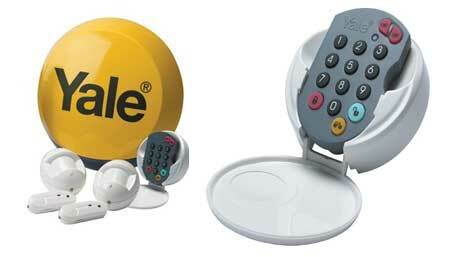 Also a wireless fob which allows you to arm and disarm your security alarm even from outside the premises at the press of one button, also including a panic button. 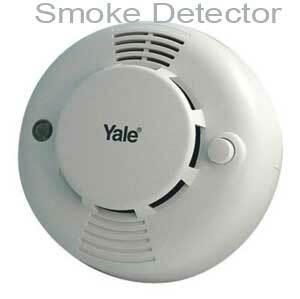 Smoke detectors can be incorporated into the system, which if triggered produced their own individual alarm siren but also trigger the main alarm with a pulsating different sound to the intruder alarm activation constant sound. The system is now an effective burglar and fire detection alarm. All senses incorporate standard AA batteries which will last three years and your control panel will inform when the batteries are running low. It is extremely easy to change the batteries but if you prefer you can call us a full-service from only £68 including all the replacement batteries fully inclusive. Not expensive when you consider this is only every three years. 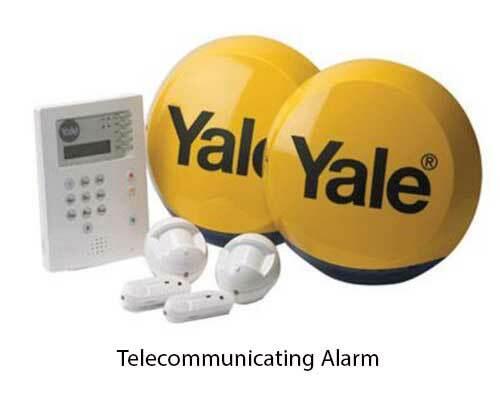 The system also has a mobility circuit which can be set for any period of time from a few minutes to one day, where if activation on any of the passive infrared is not detected an emergency alarm will be activated and reported over the telephone line through the auto dialler. 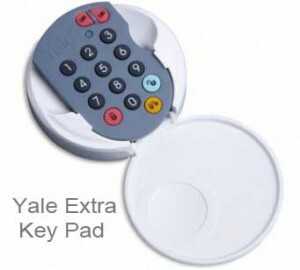 The extra wireless keypad or key fob can add security by allowing the main control panel to be even further back inside the building. Now even if a burglar enters the main door and the timer kicks in you won’t have time to find the main control panel and destroy it. They are also useful people with mobility issues they can and the system from outside and watch the siren box and peep, indicating it is now armed. 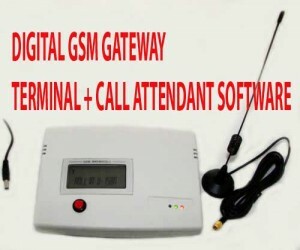 Also as an addition why don’t you convert your auto dialler into a wireless version using a GSM Gateway instantly converts a standard security alarm auto dialler which uses the telephone landline to ring out into a wireless autodialler using the mobile network. 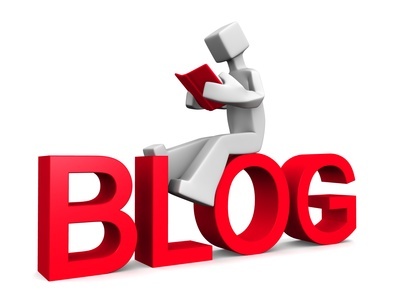 This provides the highest degree of security at virtually no running costs. 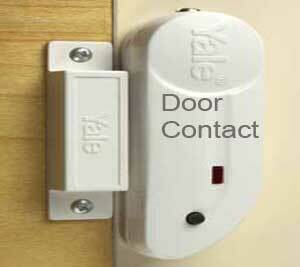 With a standard autodialler if the burglar cuts the telephone line from outside the building this stops the auto dialler been able to phone out the warning.